Aamir Khan's NEXT Film REVEALED! Osho Biopic Out, Mogul In? Home » Bollywood News » Aamir Khan’s NEXT Film REVEALED! Osho Biopic Out, Mogul In? 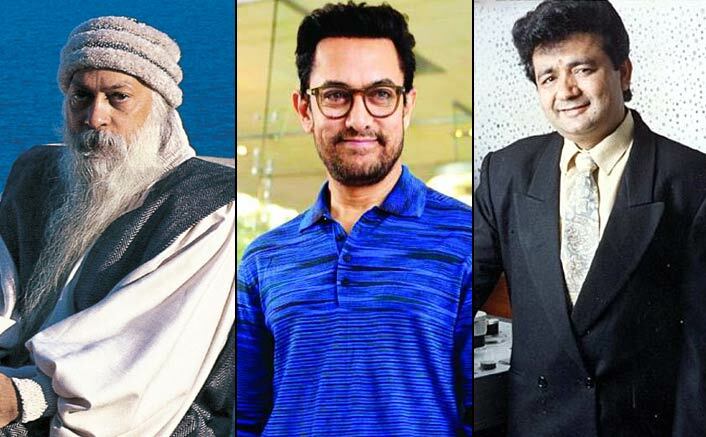 It's been said because of Aamir Khan's sky-high fee, the makers are planning to put the initiation of Osho biopic on hold. Aamir Khan, an actor who was hitting bull’s eye back to back with his flawless script sense delivering some outstanding movies. But, it seems one Thugs Of Hindostan has made him very cautious about what to do next. From Mahabharata series, Osho biopic, Saare Jahaan Se Achcha to Mogul – his name has been attached with too many films. At one point there are rumours that he’s doing nothing of these films but then there’s news of him choosing one over another. While nothing is concrete yet, we knew how much he was excited to be a part of Gulshan Kumar’s biopic Mogul. We also saw him sporting a similar look like the musical legend. But then the #MeToo wave eliminated all the accused from the industry and Subhash Kapoor, director of Mogul, was one of them. Aamir Khan detached his name from Mogul for the same reason. But now the news is as Subhash Kapoor has been removed from the film, Aamir Khan might return to claim his throne of the king of music. On the other hand, news of Osho biopic getting shelves is also surfacing on the internet. It’s been said because of Aamir Khan’s sky-high fee, the makers are planning to put the initiation of Osho biopic on hold. Aamir Khan might just make his homecoming to Mogul after bidding adieu to the Osho biopic. Is this a confirmed report? No! But the sources are strong this time and we hope Aamir Khan hints at his next very soon. His last film Thugs Of Hindostan was an epic failure at the box office. Also starring Amitabh Bachchan, Katrina Kaif and Fatima Sana Shaikh, the movie received negative feedback from most of the people.